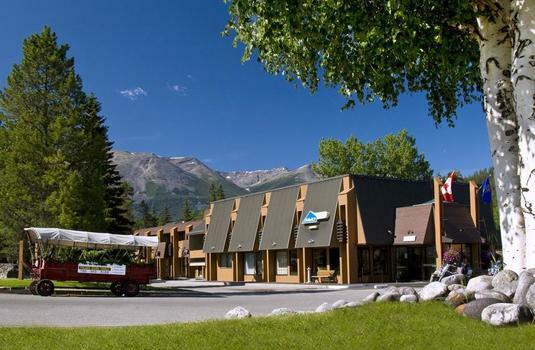 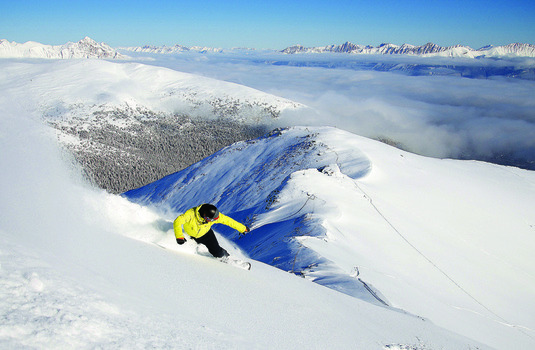 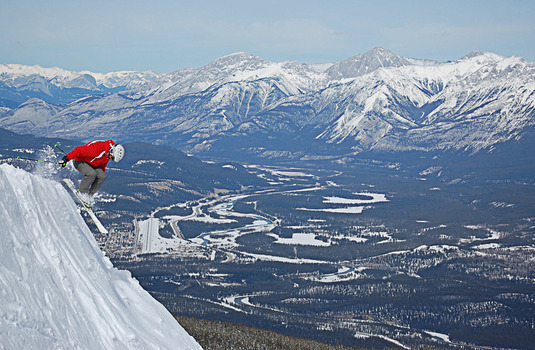 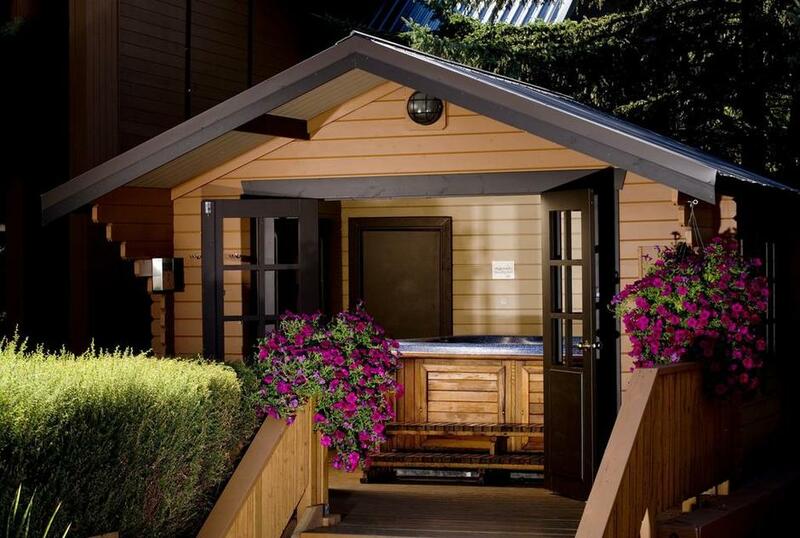 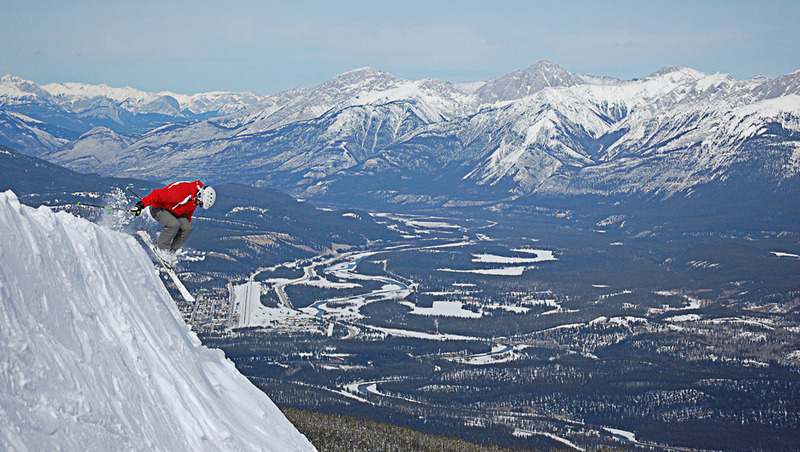 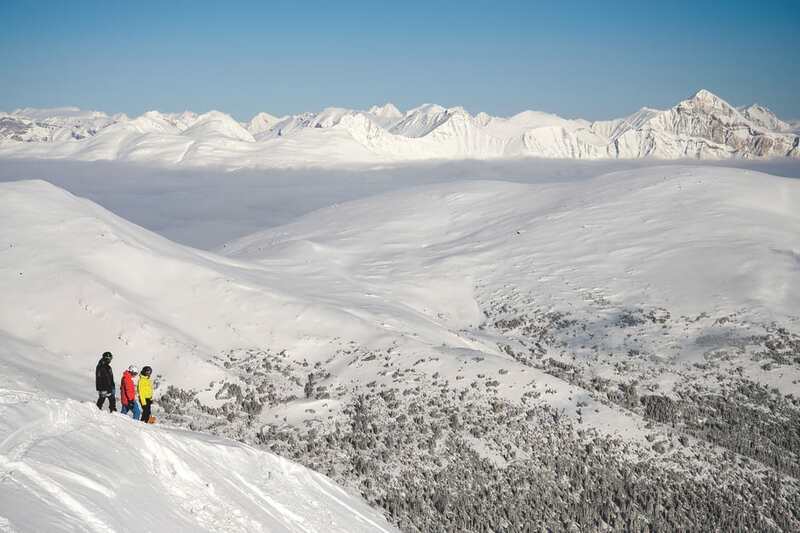 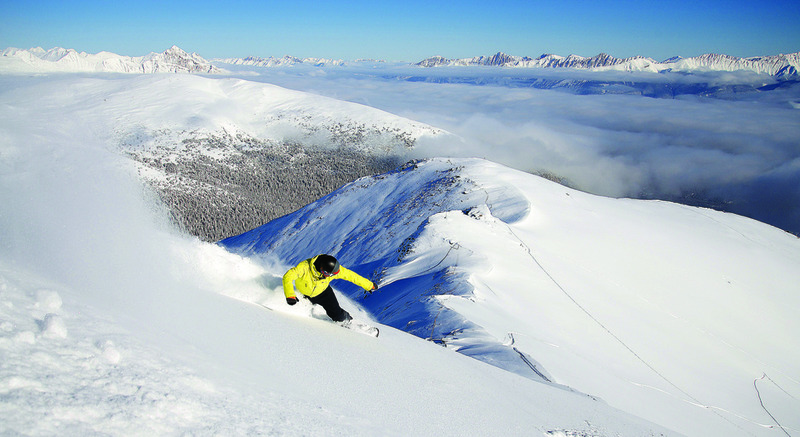 Located on the main street of Jasper, surrounded by the awe-inspiring mountains and forests of Jasper national park. 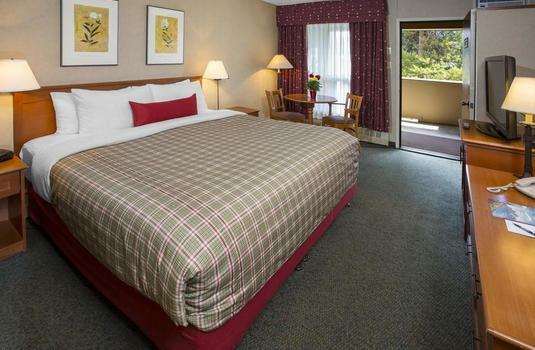 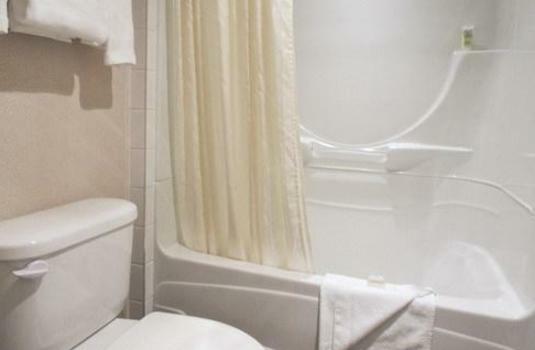 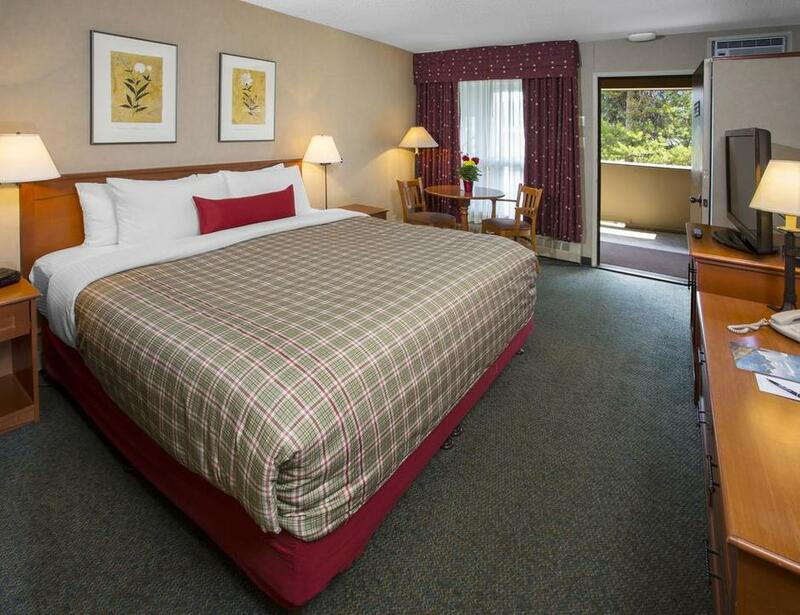 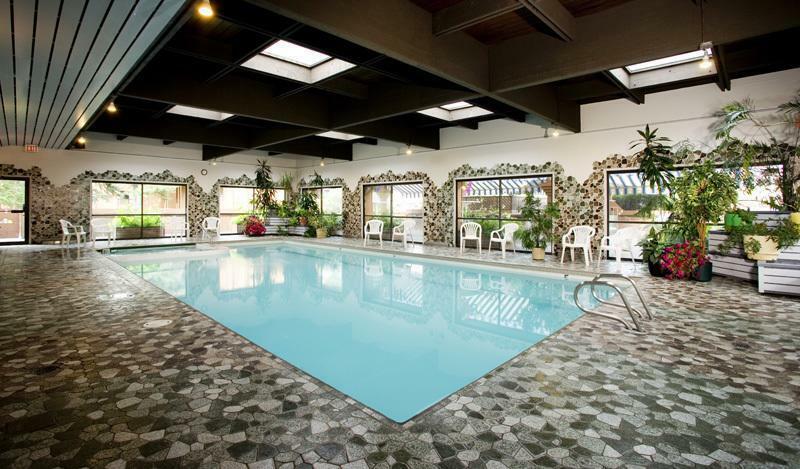 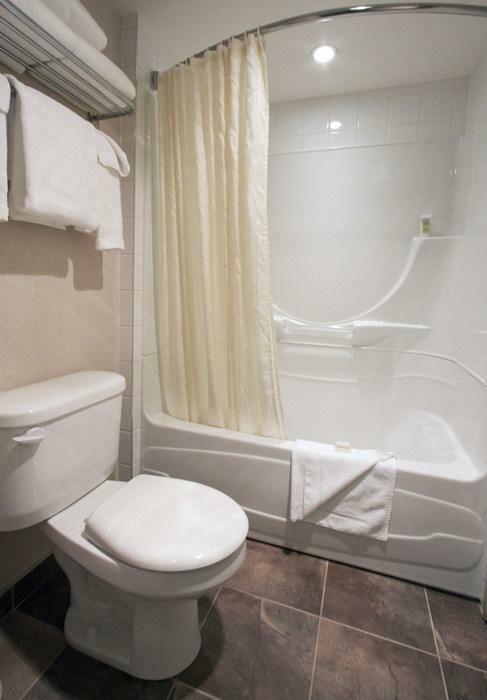 Marmot Lodge offers 107 bedrooms and suites that are perfect for large families and groups, equipped with air conditioning, kitchenettes and cable TV. 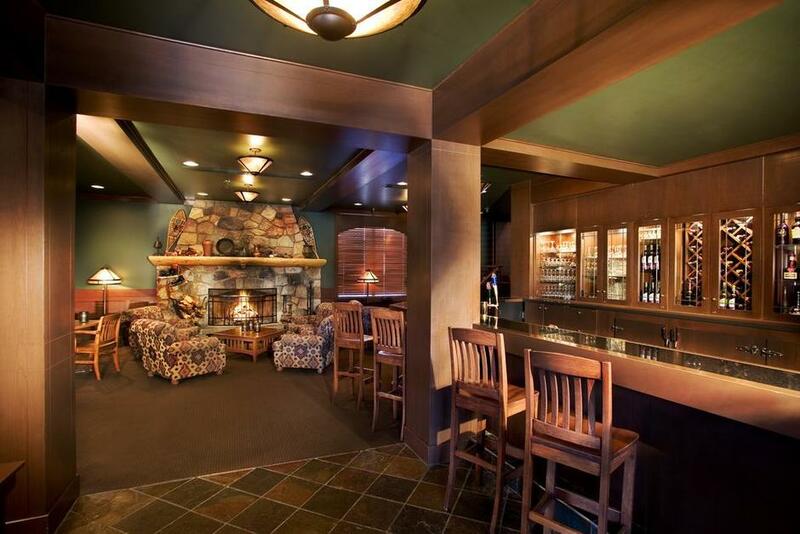 There is an award-winning steakhouse on site serving local beef, lamb chops and grilled seafood. 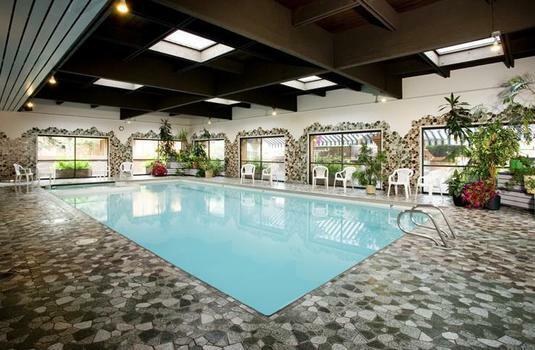 All guest have access to the heated swimming pool, sauna and indoor-outdoor Jacuzzi. 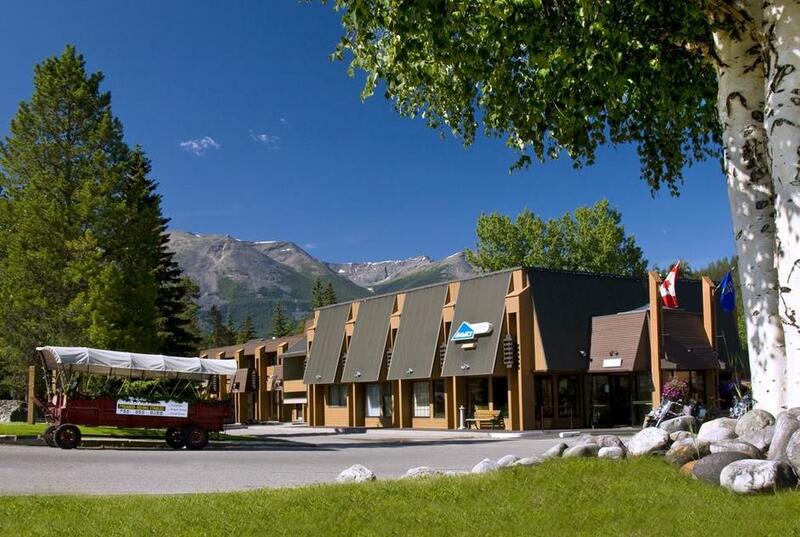 Families and couples looking to explore Jasper are well located and the cosy fireplaces in the fireside lodge provide the perfect setting in which to relax.